Apple finally announced the second-generation AirPods a few days ago with several new features and improvements from its predecessor including the H1 chip, "Hey Siri" voice command, longer battery life, and wireless charging support. However, the Cupertino giant may not be done with unveiling new audio products yet. Apple-owned Beats is rumored to be preparing to announce a new pair of true wireless PowerBeats earphones in April, according to a report from CNET which cites a source privy to the company's retail channel. Like the new AirPods, the upcoming iteration of PowerBeats will supposedly be powered by the same H1 chip with native support for "Hey Siri". Plus, the earphones are likely to have longer battery life than the AirPods. The next-generation PowerBeats is a long time coming since the launch of its predecessor - the PowerBeats3 headphones - in 2016. 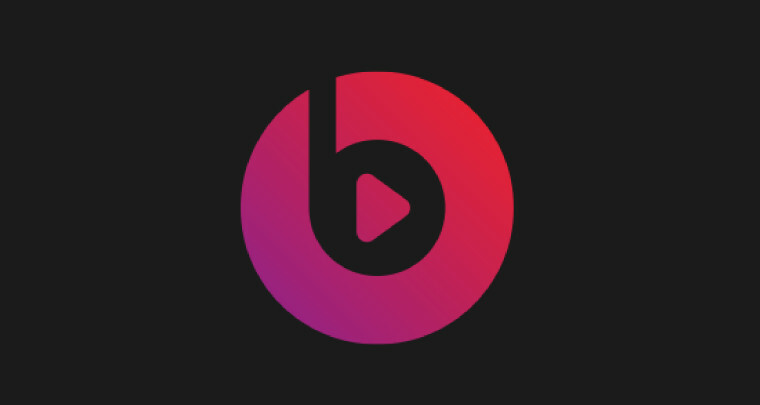 So the rumored upcoming debut of Beats' new audio product isn't at all surprising. CNET also noted that the timing for the unveiling of the new PowerBeats reflects the launch window for Beats' earlier headphones, including the BeatsX, after Apple announced the first-gen AirPods in September 2016. However, the pricing detail for the upcoming PowerBeats remains to be seen.